Hamstring Tendinitis : Balego & Associates Inc. - BalegoOnline.org, Providing the Products You Want and the Services You Need Since 1984. 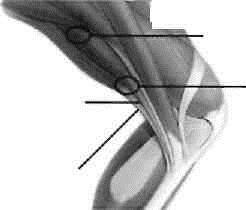 Hamstring tendinitis results from inflammation of one of the three hamstring muscles: the biceps femoris (lateral), semimembranosus and semitendinosus (medial). 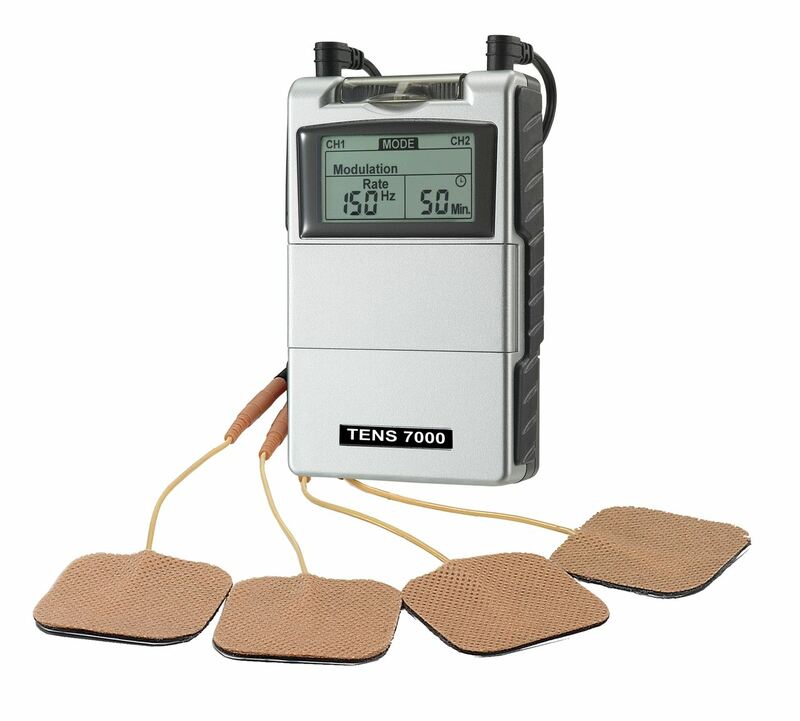 Tendinitis occurs after strain, contusion or repeated irritation of one or more of the involved muscles. Often there will be muscle spasm and tenderness to palpation at the origin and/or insertion of one or more of the hamstring tendons. Pain is felt on passive stretching and resisted muscle contraction. Patients usually experience pain and stiffness at rest and increased flexibility with activity. The mechanism of injury may be insidious or traumatic. Often hamstring tendinitis occurs in runners, bikers, skiers or from activities that require repeated jumping with the knees bent. Pain can be felt at rest, initially during activity. or on palpation of the hamstring tendons. Pain can also be experienced below the joint line on the posteromedial aspect of the knee as in semimembranosus tendinitis.